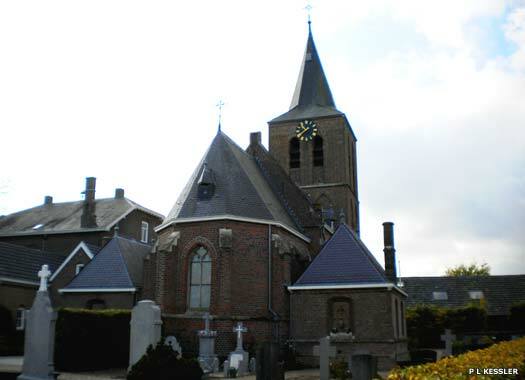 Holy Lambert Church Linden (Heilig Lambertus Kerk in Dutch) and the village in which it is located are about a kilometre west of Katwijk. 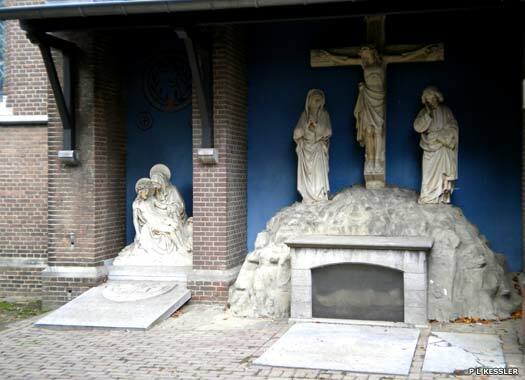 The first Catholic church to be recorded on the site was a chapel which was built in about 1296. According to folklore, Jan I of Cuijk (pronounced kowk, although there is no English equivalent for the exact pronunciation), ordered its construction as a penance for being involved in the murder of Floris V, count of Holland, his own father. The old chapel was replaced by the present Late Gothic church in about 1480. 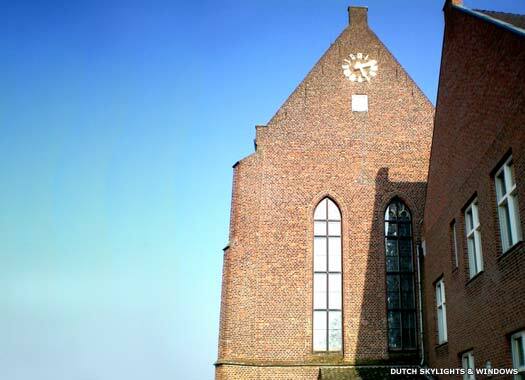 Between 1648 and 1674 it was Protestant, but the converted congregation was a small one, and the church was abandoned and used as a salt warehouse until Catholic worship was allowed to resume in about 1698. The tower was restored in 1998 and the interior in 2002. The old graves behind the church have also been restored, including those for five American soldiers killed in action in 1944. 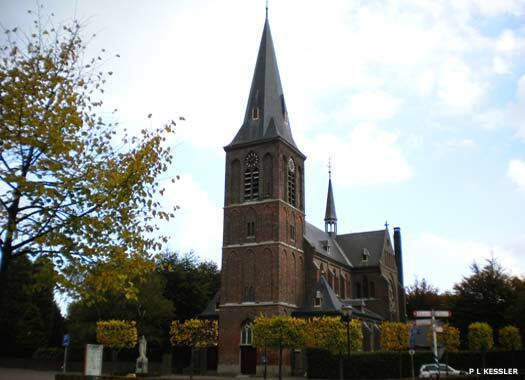 Holy Lambert Church Beers (Heilig Lambertus Kerk) is the village of Beers, approximately two and-a-half kilometres south of Linden. An earlier church stood on the site, and this was first mentioned in 1187. It was repeatedly enlarged and in 1550 it was fully restored, at which point the present tower was completed in its final form. The spire burned down in 1746, probably struck by lightening, and a new one replaced it in 1886-1888. 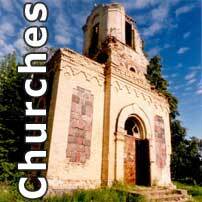 Towards the end of the nineteenth century a population boom saw the old church becoming crowded. A replacement, neo-Gothic cruciform church was built between 1907-1911 to a design by Caspar Franssen, in the form of an oriented cross basilica 63 metres long with a three-aisled nave. During the demolition of the old church, a Romanesque chapel was discovered, while the choir of the new church was built against the south wall of the existing tower. 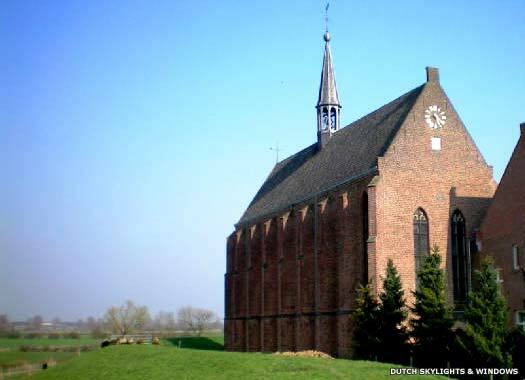 St Agatha's Monastery Chapel (Heilig Agathakerk van het Kruisherenklooster) stands in the village of Sint Agatha, approximately 1.7 kilometres east of Cuijk. The monastery has experienced over six centuries of turbulent history on the banks of the River Meuse, just behind a dike. 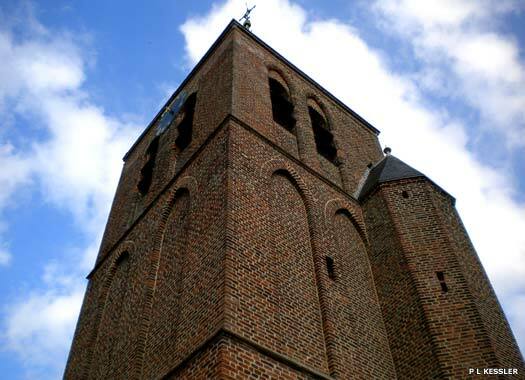 The beginning of Christianity in this region date from the time that Willibrord and his companions from Oegstgeest began converting the pagan Dutch in the year 690. It wasn't until 1371 that members of the Brothers of the Cross were invited by William V, count of Holland, to settle here. Periods of great prosperity followed, alternating with periods of decline and decay, but in 1901, Father Klekamp built the St Agatha Convent and a girls school here. In April 1902, the new St Agatha chapel was built for the small village nearby. In 1930 the 75-metre high spire was found to be unstable and was replaced with the current one. Additional translations provided by P Spies.